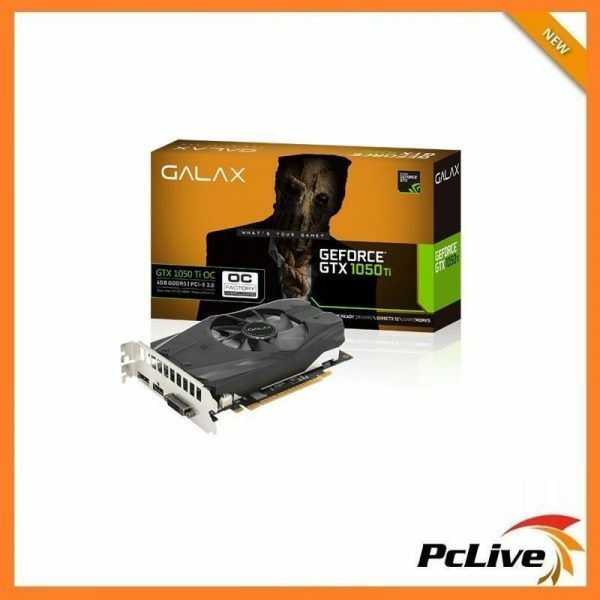 View cart “Gigabyte Nvidia Geforce 2GB GT710 Graphic Card HDMI Low Profile HD Video DDR5” has been added to your cart. The GeForce GTX 1050 TI OC 4GB graphics card is designed for those gamers on a budget but need TI Power, more memory, and TI performance. The Galax GeForce GTX 1050 TI OC 4GB delivers significantly better speed and power efficiency than previous-generation cards. This 1050 TI has a custom fan and an effective cooling design to keep the GPU cooler and cooler is better.